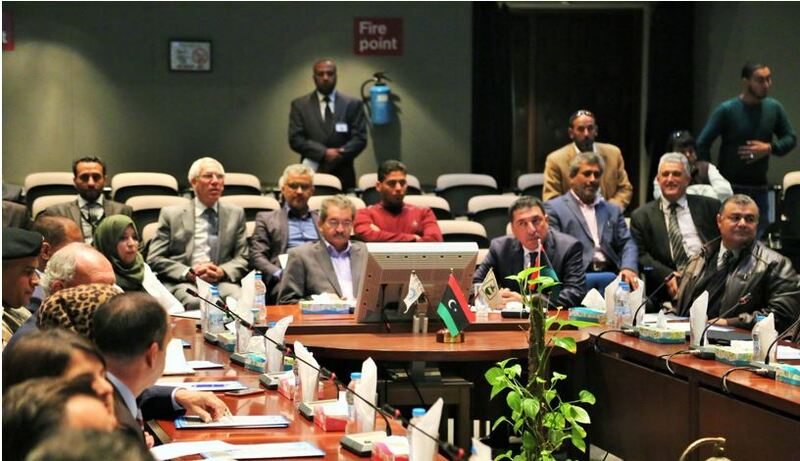 The Benghazi investment conference called for less state dependency (Photo: BCCI). The ”Investment and its role in the reconstruction of Benghazi” conference called for less dependence on the state and more joint private sector (PPP) projects on its opening day. The two-day conference held in Libya’s second largest city on Sunday was supported by the eastern-based Interim Government Ministry of Economy, the Benghazi Chamber of Commerce, Benghazi Municipality, the eastern-based Central Bank of Libya, the Man-made River Implementation Project, Arabian Gulf Oil Company and the House of Representatives. Libya’s financial laws, constitutional protection of investment and a Benghazi reconstruction entity were on the agenda of the opening day. The conference aimed at attracting both domestic and international investors and new types of financial investments away from purely state revenues. It attempted to come up with recommendations and a strategy that would attract the private sector to the reconstruction of the city and region.